For all the "Anne" fans, I just had to share this as soon as I saw it. 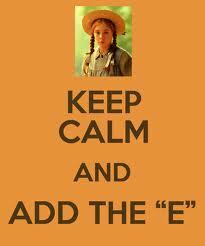 Ok all my fellow Anne of Green Gables fans....just observe this pinterest page. This lady lives on Prince Edward Island.....this is called "Aiken home and gardens". Enjoy!! Definitely makes you feel like you're in Anne's world. Jonathan Crombie has died at the age of 48, and as Anne Shirley would say, I am in the depths of despair. 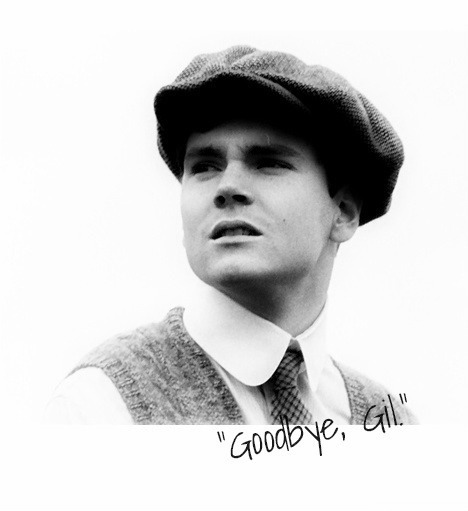 A family member confirmed today, that Jonathan Crombie (best known for his role as Gilbert Blythe in the Anne Of Green Gables series) suffered a brain hemorrhage and died in New York City on April 15, at the age of 48. So sad. Here is another article. This was shocking & sad news. I'M heartbroken. I know i don't know him in person. My heart goes out to him family & friends. When I first read the news, I had hoped that it was an ugly urban legend. I watched the Anne movies so much as a teenager that Gil and Anne felt like true friends to me. I feel as if a school chum has passed away. When I did my drawing of Anne & Matthew, a lady who knew Jonathan emailed a copy to him. She wrote me back a few days later and told me that he'd thought that it was beautiful, and told her that it captured the spirit of the Anne movies. (And he retweeted the picture on his Twitter account. ) That meant so much to me! And now, with him having passed, that's something that I'll treasure even more. What a horrible way to end the day. He was always one of my favorite actors. Even though the final movie with him in it isn't my cup of tea, I am glad he and Megan reunited to play these beloved characters again. Aww Lisa! That is so sweet that he seen the drawing you made & loved it. The movies really do touches a persons heart. Very sad news...that's my age now and I did have a major health scare recently. Just goes to show we should make the most of every day. He's on my list of portraits to be drawn. That was a beautiful tribute video, Krissy. I'M sure the portraits will be lovely. This is the other video i made. I messed it up.